If you’re read my Inspiration page, then you know that my favorite blogger is The Londoner. 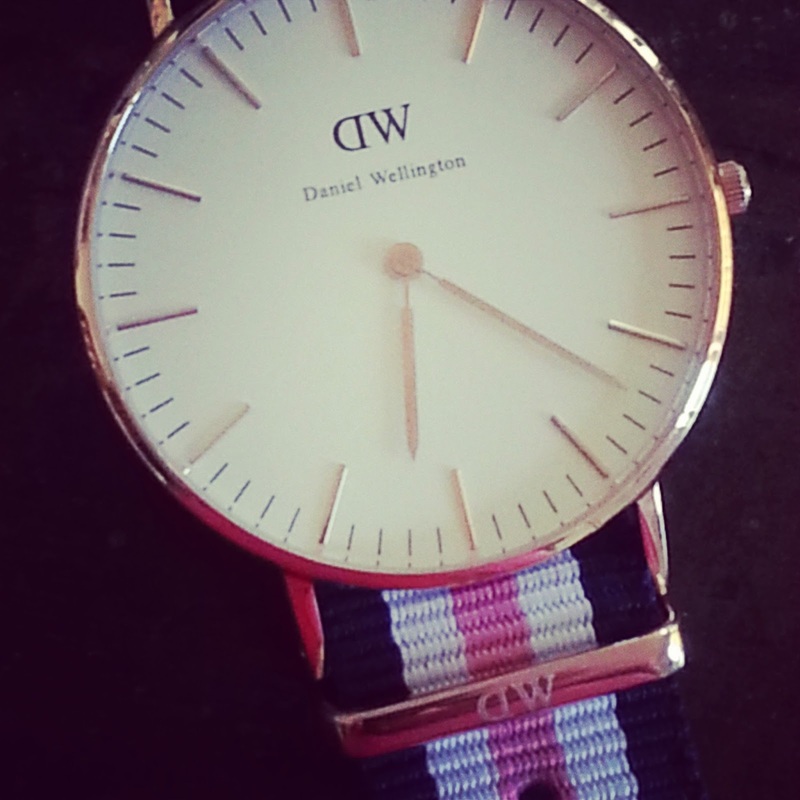 Well a few months ago, I did notice her love (and push) for Daniel Wellington watches. From the moment she had her contest and said she would award two lucky winners with their pick of a Daniel Wellington watch, I hoped to get my hands on my own. After the sad reality of not winning that content, I continuously went back to the Daniel Wellington website to browse and “window-shop.” After a few weeks, I decided to go for it. Classic Southampton Lady was my pick. It’s such an elegant watch, and I adore it. The coolest thing about my Instagram post of my new prized possession was that just a few months ago Rosie, The Londoner, liked the post. How fantastic!